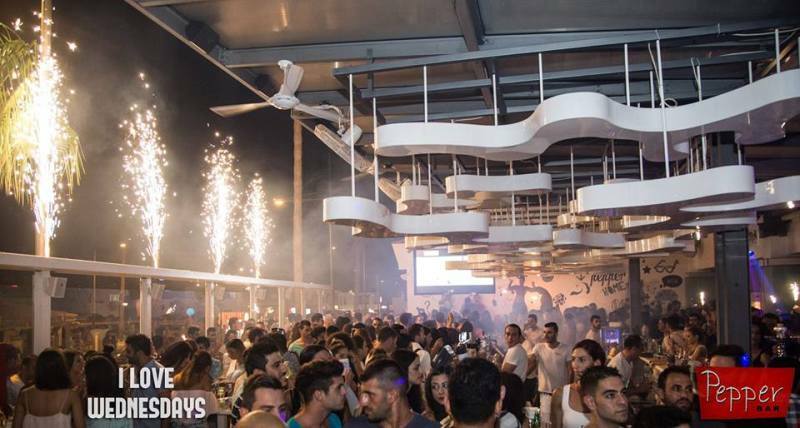 Pepper Bar is located on Makarios Avenue in Ayia Napa which is one of the busiest streets with shops, bars and restaurants. The main square and monastery is just a couple of minutes walk. 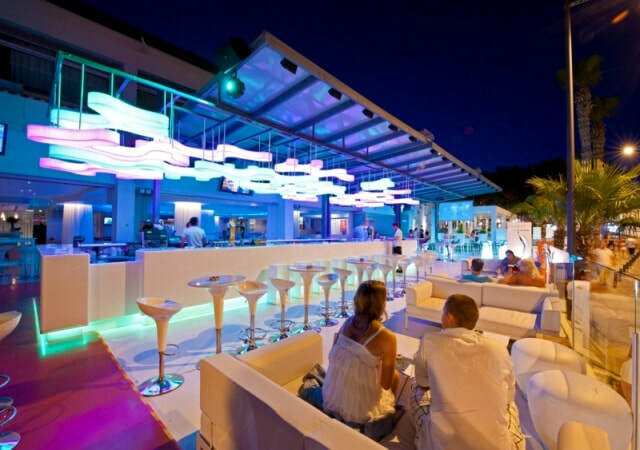 This bar serves premium brand spirits, quality cocktails and champagne and is decorated in a stunning white theme with mood lighting. 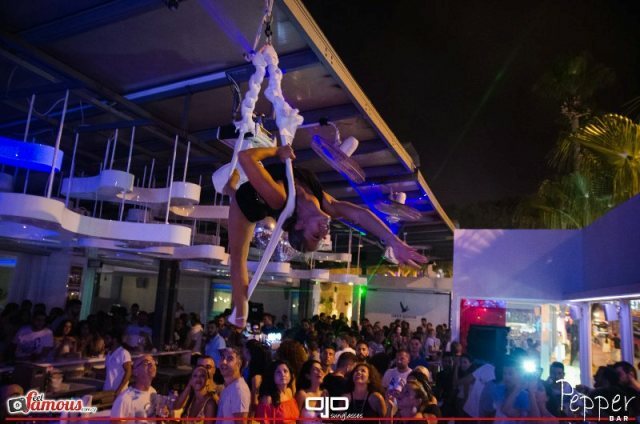 Pepper Bar is open from May through to October and also has a sushi bar and shisha available. 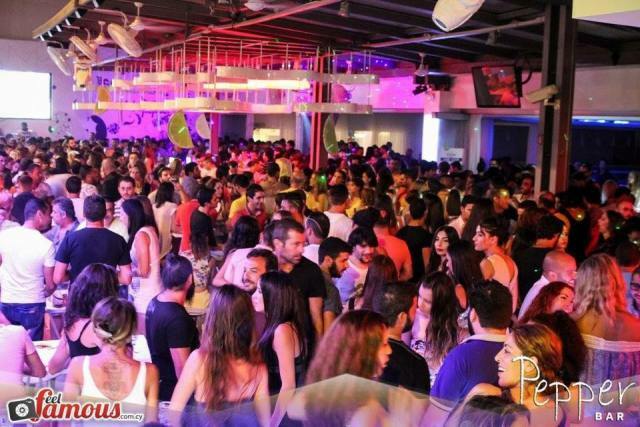 pepper is popular with Cypriots as well as tourists visiting Ayia Napa and has special guest DJ's and promotional nights at weekends through the summer. 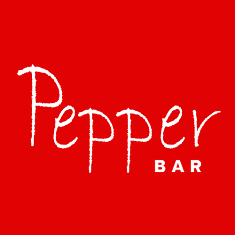 The closest hotels to Pepper Bar are Napa Plaza and Cornelia Hotel. Other bars in the same area as Pepper bar are Cafe Central and Hard Rock Cafe.